Updates | Sri Balaji Decors & Co in Bangalore,Sri Balaji decors & co is ESTD in 2013. 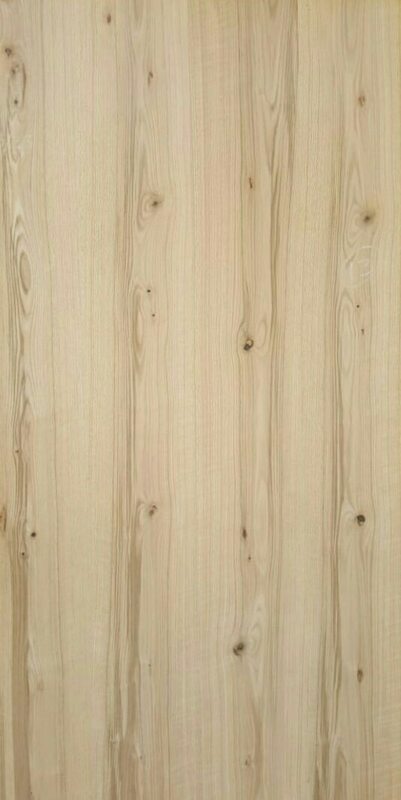 We are your ONE STOP SHOP for Natural veneer, Smoked veneer ,Recon veneer , Fancy veneer,Royal TOUCHE' laminate,Plywood,Flexy, WPC/PVC sheet , WPC door, WPC door frame (vascal ) etc. We deal with best brands of products available in India. 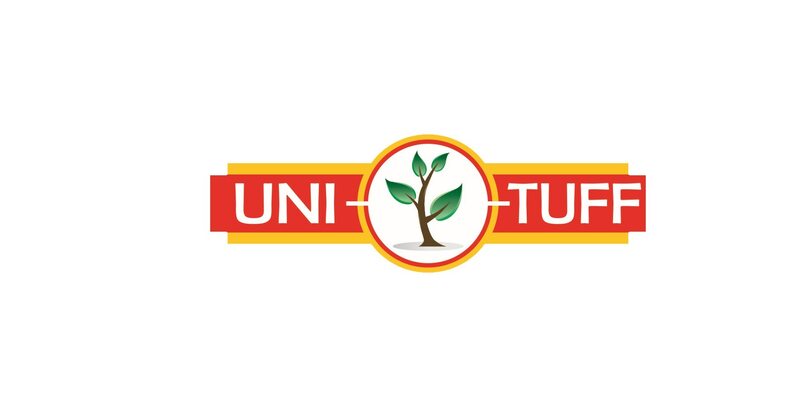 Some of best brand we deal - Unituff veneer, Welmon ,Alstone ,Gold vision and Royale touche laminates. Sri Balaji Decors and co is the leading wholesaler in Bangalore. we deal with the leading company in very- very cheap rates. 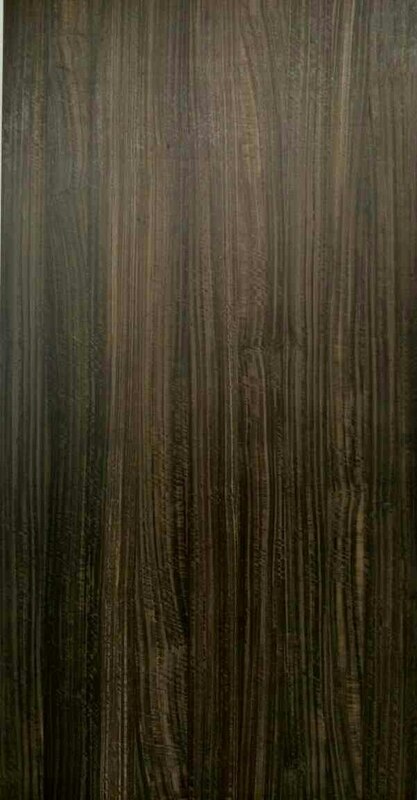 This figure shows the smoked satin walnut natural Veneers. which made of up natural wood. It's makes the surface better'finishing. OSB sheets. 100% waterproof. Solid strength 0.72 density. 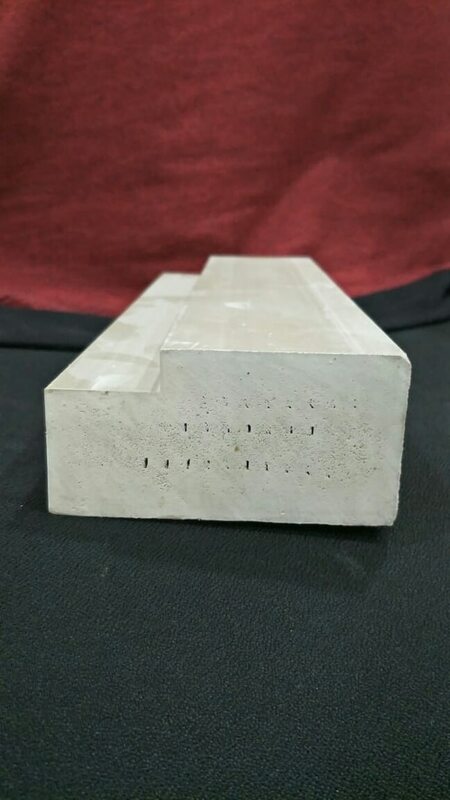 Use in CNC work, With POP for ciling, full interior work. 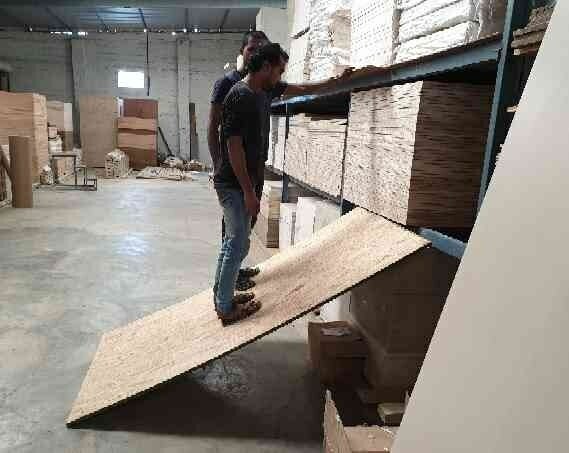 Orented strand board OSB. 100% waterproof. Extra strength 0.72 density. Use for CNC greel, full interior work. Am.walnut crown is natural veneer. In this Veneers some knots present in middle and vertical crown makes high definition finishing. Smoked fig. Eucalyptus is natural Veneers. 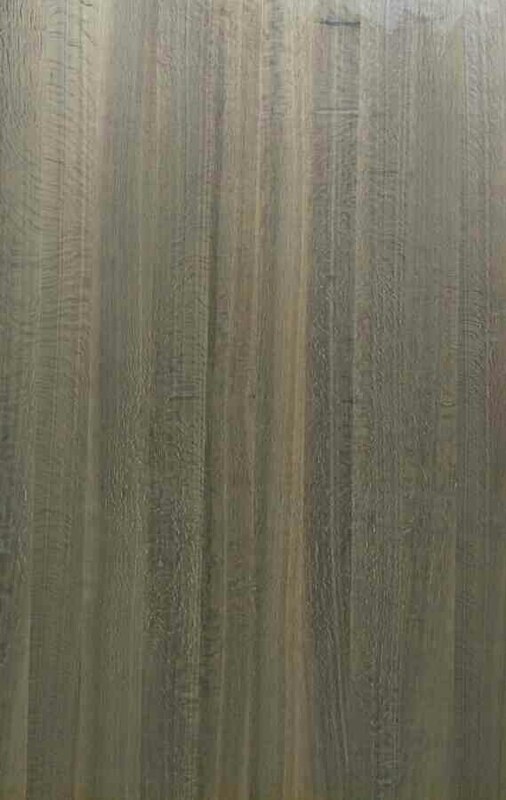 In this Veneers vertical pattern makes very different to this Veneers. 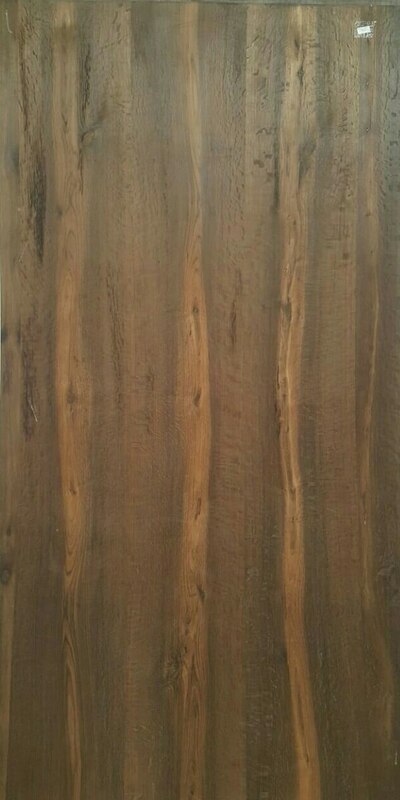 Smoked vintage Oak is natural veneer which made up of natural tree. It look very fairy & better finishing for home and offices.